A timepiece does more than just tell the time. Often, there are personal stories associated with a watch, making the sentimental value outweigh the financial value. However, if the watch is not properly taken care of, especially when it is water resistant, then it will be much more difficult to pass down a working watch through the generations. Here we break down how certified watchmakers avoid watch damage. 1) Keep your watch box for storage. When not wearing your watch, it’s best to keep it in the box it came in, along with your proof of purchase just in case you need it in the future for a free service provided by the watch’s manufacturer. By setting the watch on its side or on the crystal, there is always the possibility of scratches. The box is made to keep the watch safe and offers protection from watch damage. Furthermore, if it has an automatic movement, it is best to keep it on a Watch Winder while not being worn, as this keeps the watch running. 2) Avoid magnets. Many are not aware that placing your watch close to a magnet can negatively affect the timekeeping of a watch. 3) Never open your watch yourself! Leave this up to a watchmaker. 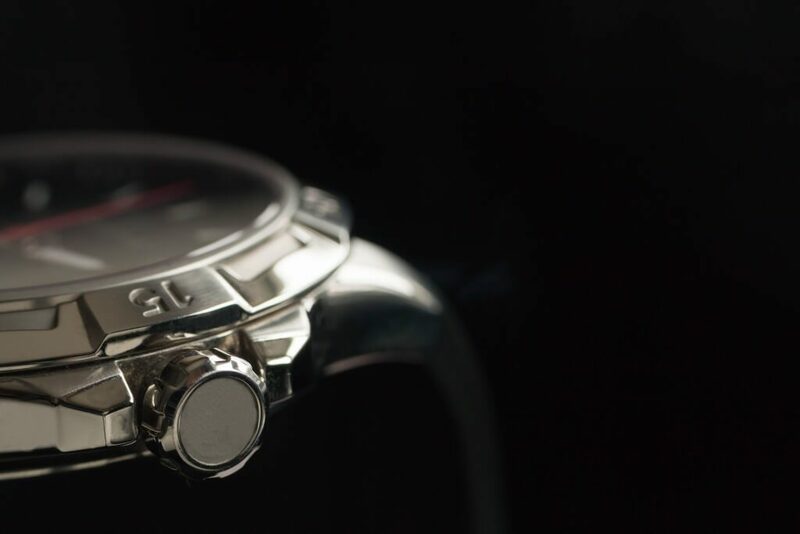 Opening your watch can expose it to dust, dirt, and other particles that can get inside the movement, so it’s best to leave this up to a professional. 4) It is important to use only manufacturer authorized repair facilities while your watch is under the manufacturer’s warranty. Use of an unauthorized repair facility can void your manufacturer’s warranty. 5) Know if your watch is WATER RESISTANT. You can find the legend “WATER RESISTANT” stamped on the case back. Local shops may provide a fast battery replacement or repair for a low price, however the watch may no longer be water resistant. When in doubt, always inquire if the water test process will be performed on your WATER RESISTANT watch. 6) The water test process should be performed by watchmakers to ensure a battery replacement is performed under manufacturer standards. This process may require new gaskets for the case back, crystal, or crown to ensure it passes the water test. 7) Failure to perform the water test process on a water resistant watch can cause moisture, humidity, or dirt to get into the movement damaging it permanently. If that occurs it will become a very expensive watch repair. 8) Clean your watch as often as possible. Take a soft cloth and wipe down the case and bracelet to remove any dirt or dust. Our Certified Watchmakers and Technicians will ensure your watch is serviced professionally under manufacturer standards, and you will have a properly working watch to pass on to your loved ones for generations to come.